As spring approaches, so does the urgency to begin planning a coordination of educational overnight field trips. Depending on your geographical location and school budget, educational trips may be a matter of an overnight stay or a weeklong, multi-destination affair. With good planning, your students will experience first-hand the rich history of many U.S. destinations that will capture their minds and their imagination. School travel for middle school students, high school students, and college students is often around sporting events, academic competitions, and academic reasons. Educational trips are more inclusive and tend to be for larger groups of students and chaperones, requiring more detailed planning in order to get suitable accommodations at the right price. The best way to find hotel discounts is by partnering with a travel expert that knows the ins and outs and can identify the best hotels for your student group. At Groople we have a dedicated team of hotel agents who have vast knowledge of educational and historical destinations, and can help you select a hotel that offers value and safety for your student group. We have negotiated special hotel discounts for public schools and educators with excellent hotels around the world. 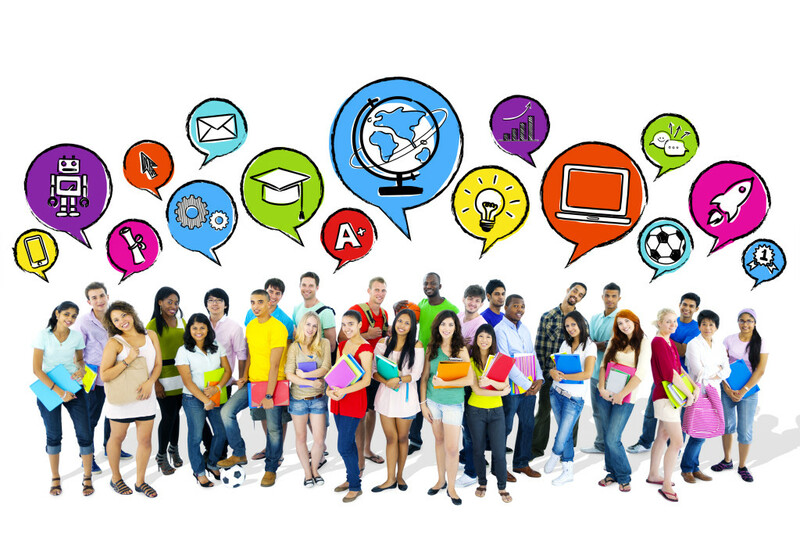 School students with global education aspirations. Washington, D.C., affords students and educators a once-in-a-lifetime opportunity to access not only history but also science and art, with world-class museums and educational venues often available for free or low cost for student groups. Because Washington, D.C., is also a vibrant city with numerous business conferences and headquarters for multiple government agencies, finding lodging at a price that is affordable for your students’ budget can sometimes be tricky. Groople can help you identify the best possible hotel deals for student groups in D.C., and will advocate to ensure your reservations include value-add perks such as free Internet access and available parking for your school bus. You can check out more about D.C. here. Established in 1632 as Middle Plantation, and later renamed Williamsburg, this town, located between the James River and York River, is a great stage to teach students of any age early U.S. history. Its well-preserved historical district with live representations of daily life and close proximity to Jamestown makes it a perfect destination for student groups. In addition to learning about revolutionary history, Williamsburg is a favorite among kids because of its proximity to Busch Gardens Theme Park. With careful planning, schools can secure great prices on hotels, with great amenities that everyone will enjoy. Take a closer look at things to do in Williamsburg. Whether your school is located in Texas or in another neighboring state, visiting the Alamo is an amazing experience for students of any age. The Alamo Mission, in San Antonio, was the center stage for the Battle of The Alamo, a pivotal event in the Texas Revolution. 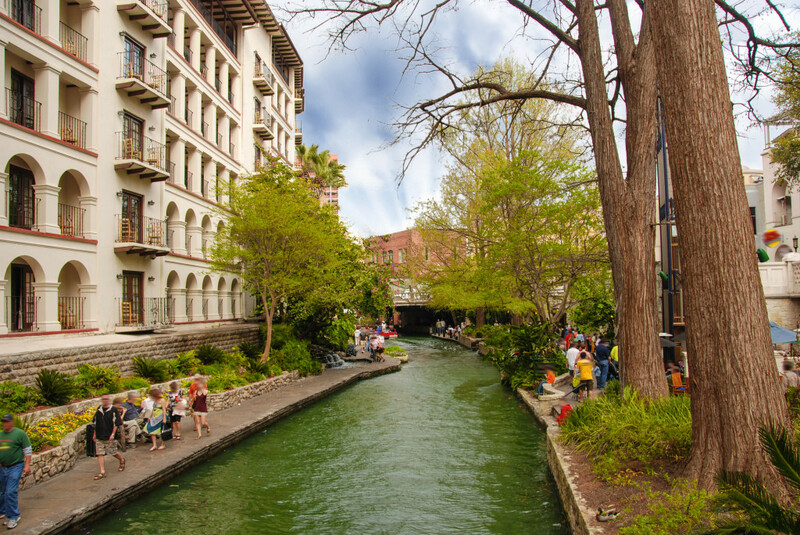 San Antonio is a great multi-day destination for student groups, inviting those who are adventurous to enjoy a day of kayaking through the Mission Reach Recreation Project, or an afternoon of culture at River Walk. Groople can help your school book great San Antonio hotels at prices that will free up more of your travel budget to do things that enhance the learning experience of your students. There are many other educational and historical destinations sure to enhance your classroom curriculum. Destinations like New York City, St. Augustine, FL, and Savannah, GA, can give students insights of our past that will better prepare them to be the leaders of our future. Let our hotel professionals at Groople help you find the right city and right hotel for your student trip. We are committed to be your booking expert of choice and have established a special program to help support your non-profit organization. Our GroopleGives program gives you a rebate every time your book through us. You can then channel the extra funds to give your group the little extras they deserve.